There's nothing like original Kentucky Bourbon. 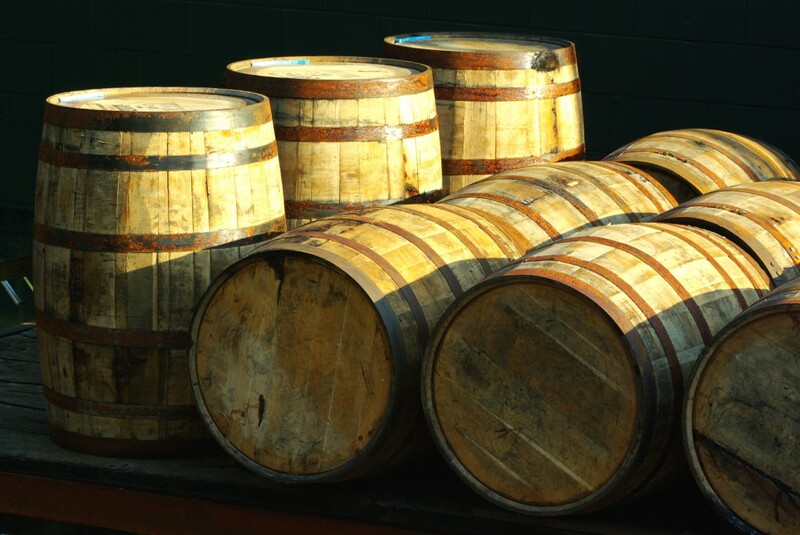 Kentucky is the birthplace of bourbon where distillers have been crafting batches large and small since the 18th century and thus perfecting it for over 200 years. 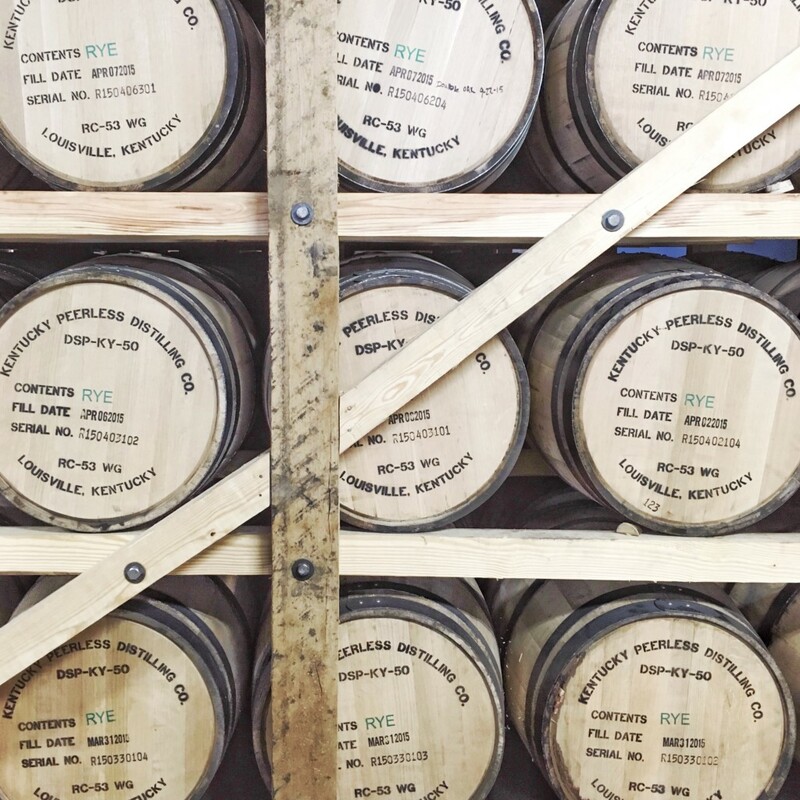 Now that the world’s interest in America’s only native spirit is booming, craft distillers are popping up in other parts of the country, but Kentucky still produces 95% of the supply making it bourbon’s true homeplace. 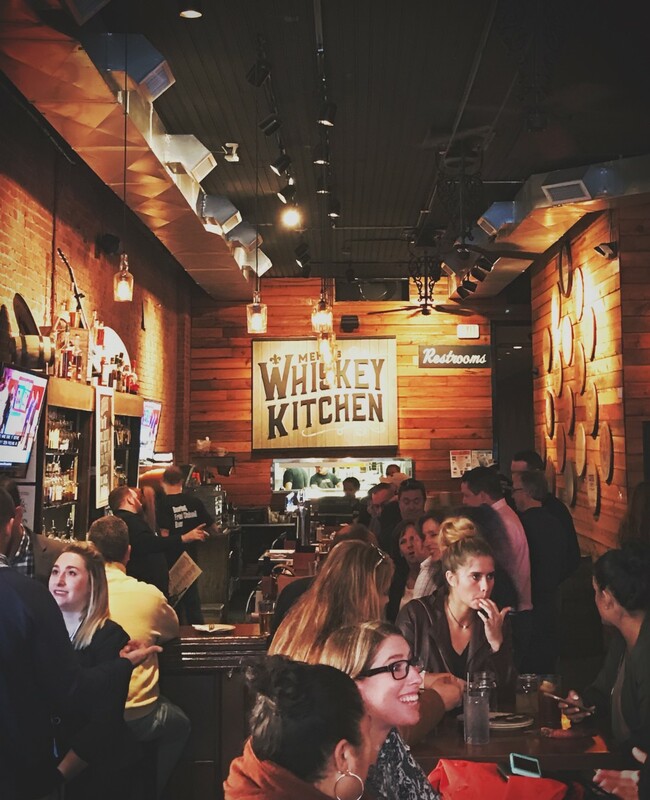 With a third of that production in Louisville’s city limits, an Urban Bourbon Experience can be found here and also used as a gateway city to the rest of Bourbon Country. In the culinary capital of Bourbon Country, you’ll find urban bourbon distilleries and bourbon bars ranging from the historic to the hip, from household brand names to the smallest of small batch handcrafted Kentucky Bourbon. 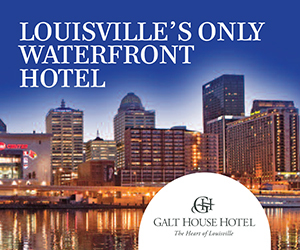 Your visit to Louisville simply will not be complete without a few samplings of our signature beverage. Luckily, there are more than a few ways to whet your whistle with authentic Kentucky Bourbon. 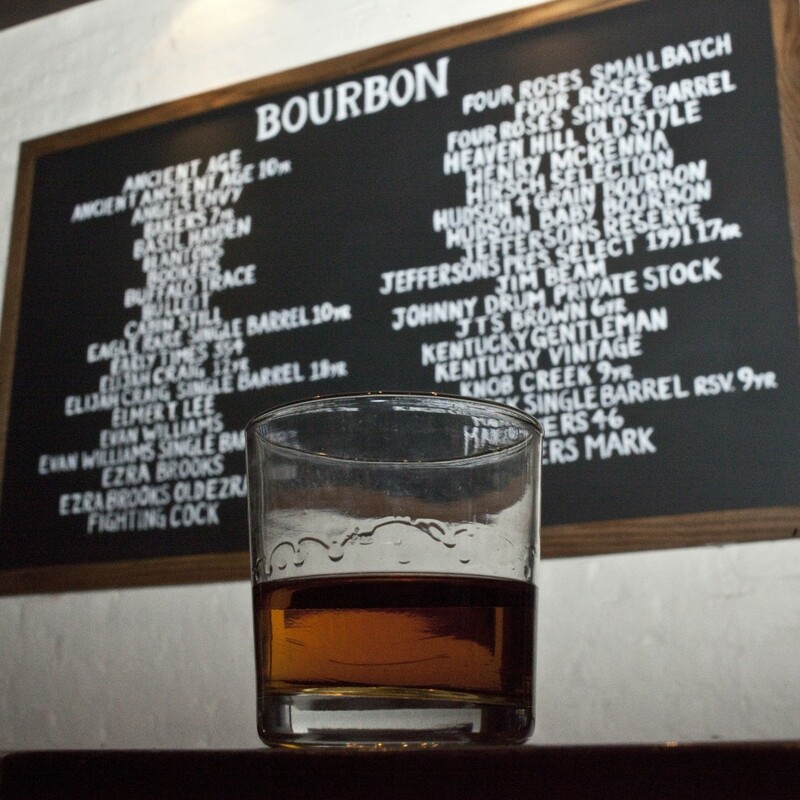 For starters, check out our own Bourbon Country & Urban Bourbon Trail tour itinerary. 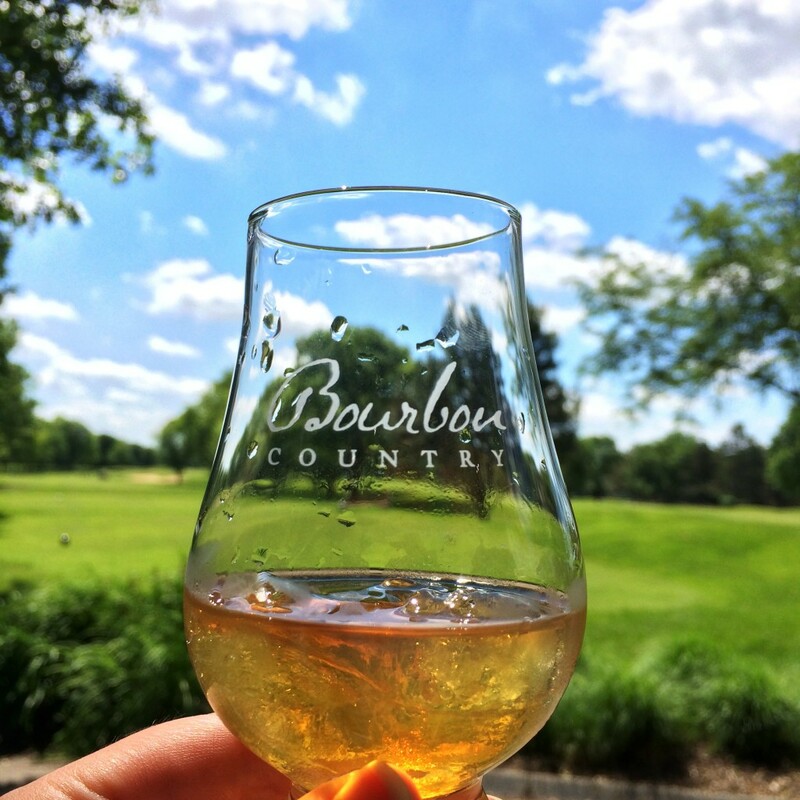 Louisville has been home to Bourbon distillers since the city’s founding in 1780 and today you’ll find your taste for Bourbon on Louisville’s vibrant Urban Bourbon Trail . More sophisticated than a “pub crawl”, it includes 34 of the top restaurants and bars in Louisville that have a commitment to sharing the heritage and culture of Kentucky Bourbon. Visit just six of them and be rewarded with a t-shirt of your experience. 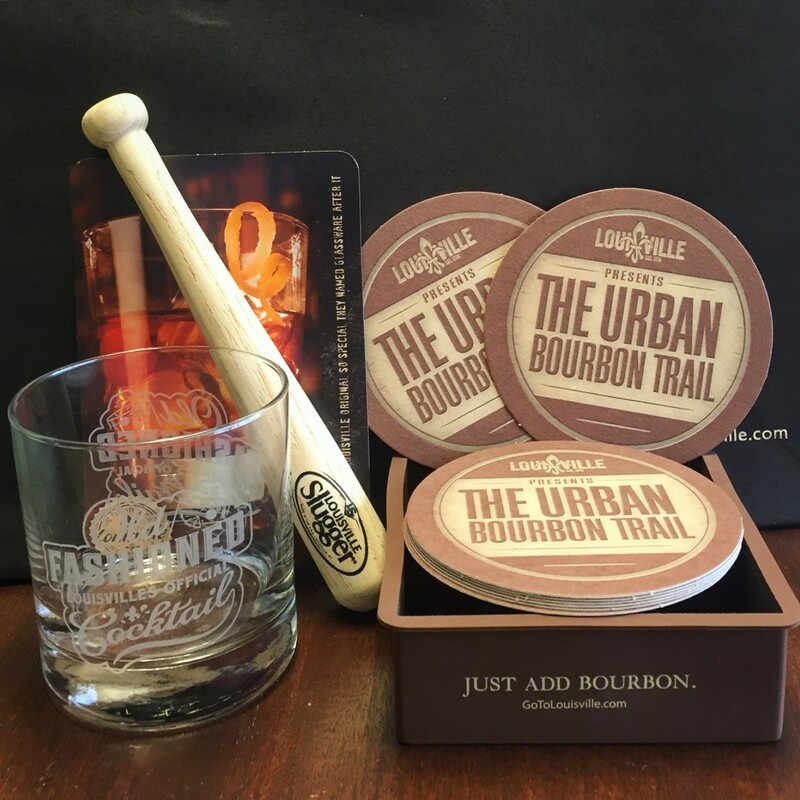 Pick up your Urban Bourbon Trail passport at the Louisville Visitors Center located at Fourth and Jefferson Streets in downtown Louisville or at any of the participating stops. 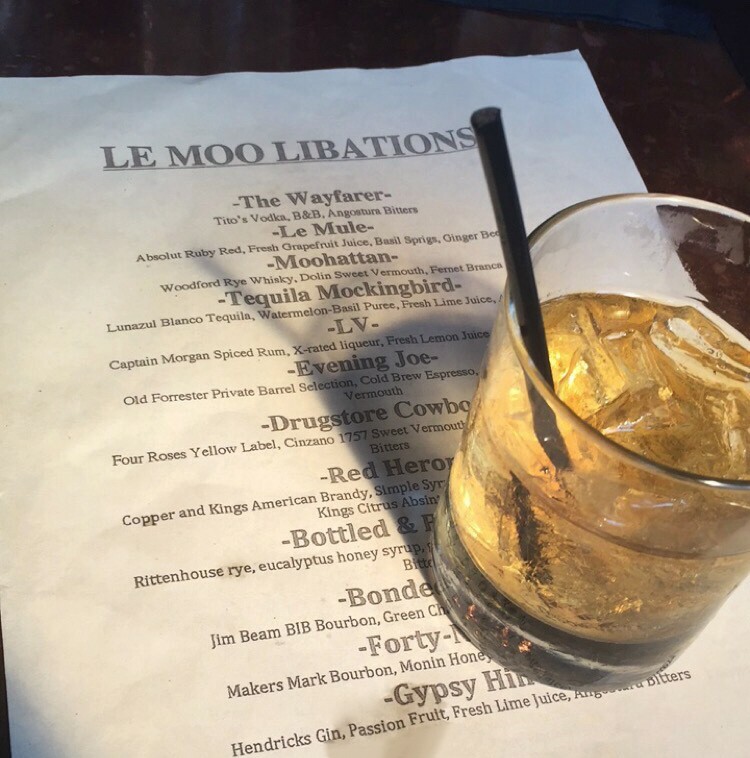 While on the Urban Bourbon Trail or just about any Louisville restaurant, you’ll want to try the city’s official cocktail. 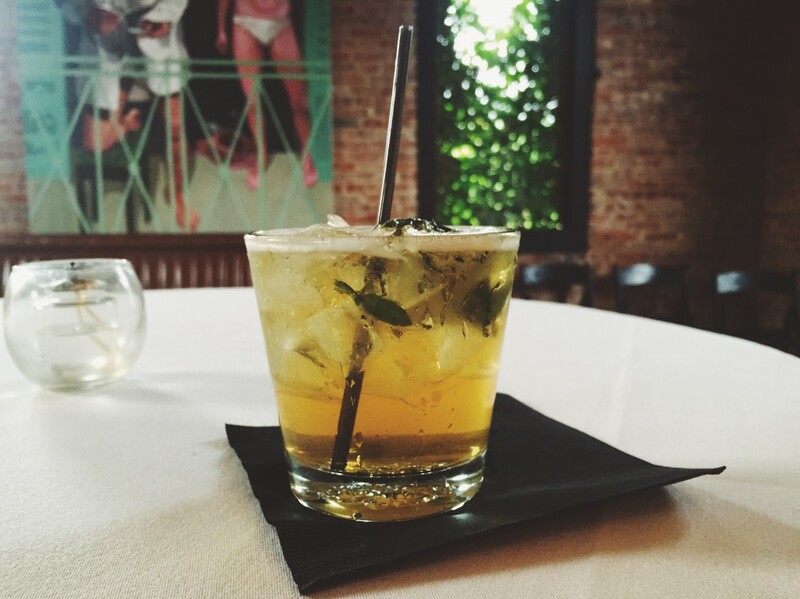 Though the Mint Julep is certainly the star of the Kentucky Derby, the Old Fashioned was declared the city’s official libation in 2015. A private club in downtown Louisville (the Pendennis Club) has claimed its invention since the 1880s. Louisville’s first distillery since Prohibition opened in the heart of in the heart of downtown in the Fall of 2013 signaling a new era in Bourbon that Louisville Mayor Greg Fischer coined as “Bourbonism” for its convergence of economic development through manufacturing and tourism. 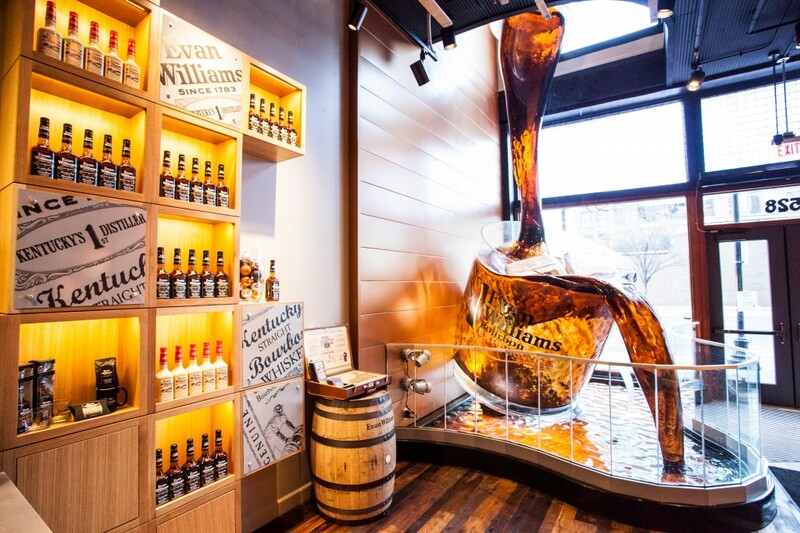 The Evan Williams Bourbon Experience became the first distillery the public could tour in Louisville as other brands have been coming on line. 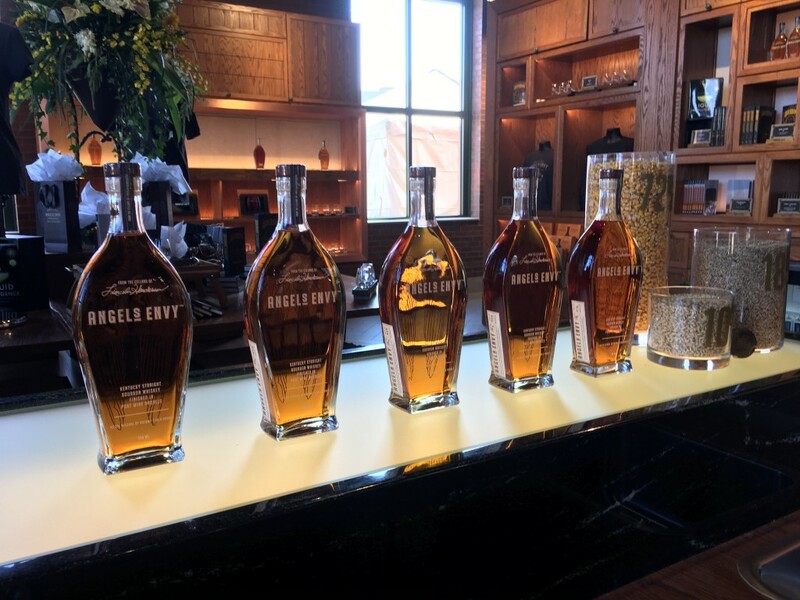 The Bulleit Frontier Whiskey Experience opened at the historic Stitzel-Weller Distillery last fall five miles from downtown and a new brandy distillery opened last summer in the Butchertown neighborhood – Cooper & Kings. 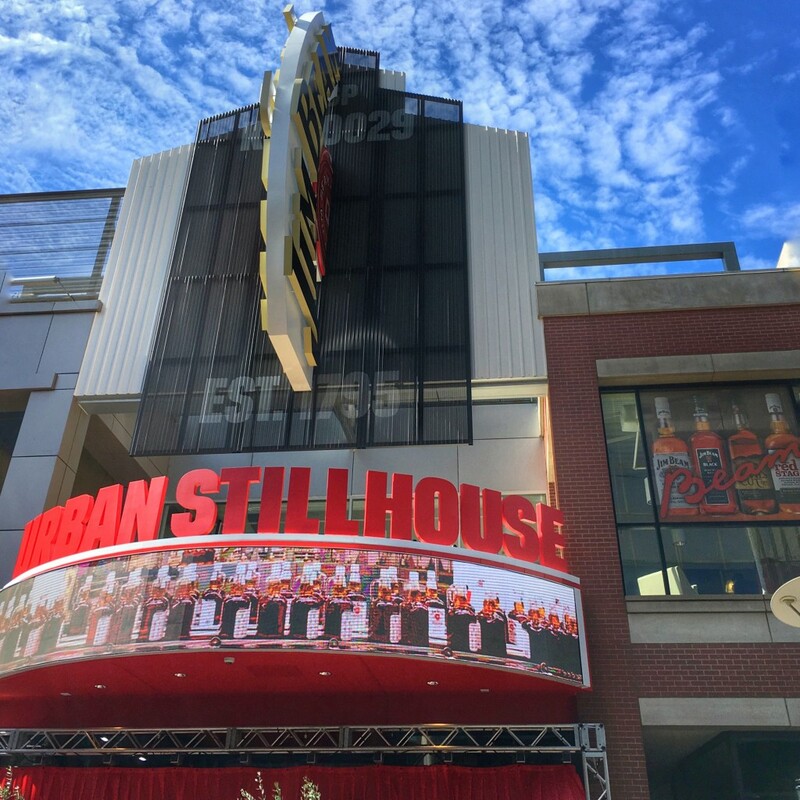 The father and son team of Carson & Corky Taylor resurrected a family label with the opening of the craft Kentucky Peerless Distillery last summer and the fall saw the opening of the Jim Beam Urban Stillhouse at the Fourth Street Live! entertainment district. Jefferson’s Reserve is showcased at the Kentucky Artisan Distillery in eastern Louisville. Bourbon fans can also take classes at Moonshine University using their Grease Monkey Distillery at the Distilled Spirits Epicenter. 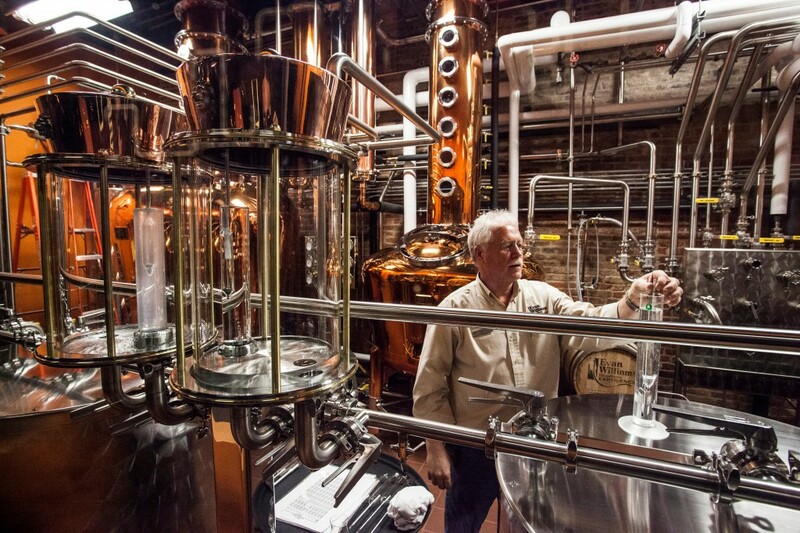 Four more urban distilleries are in various phases of construction. Visit www.bourboncountry.com to help plan an urban bourbon experience. A taste of Louisville’s Urban Bourbon Experience will likely make you want to experience all of Bourbon Country and it’s over 30 bourbon attractions. The Kentucky Bourbon Trail is a regional tour of nine world-renowned Bourbon distilleries including: Bulleit Experience at Stitzel-Weller, Four Roses Bourbon, Evan Williams Bourbon Experience, Heaven Hill Heritage Center, Jim Beam American Stillhouse, Maker’s Mark, Town Branch, Wild Turkey Bourbon, and Woodford Reserve. 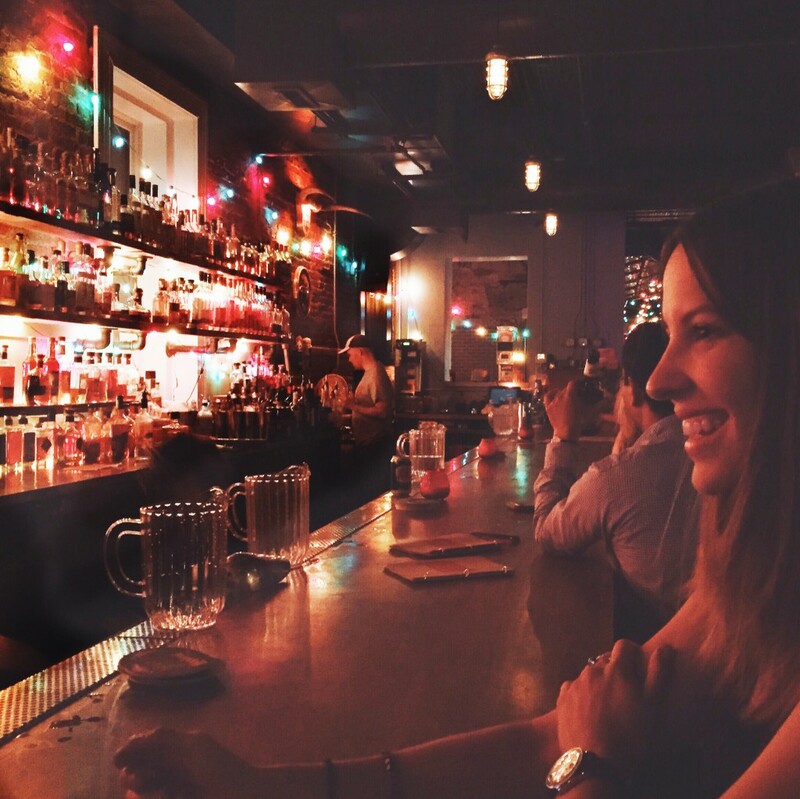 As with the Urban Bourbon Trail, your participation is rewarded with a gift. 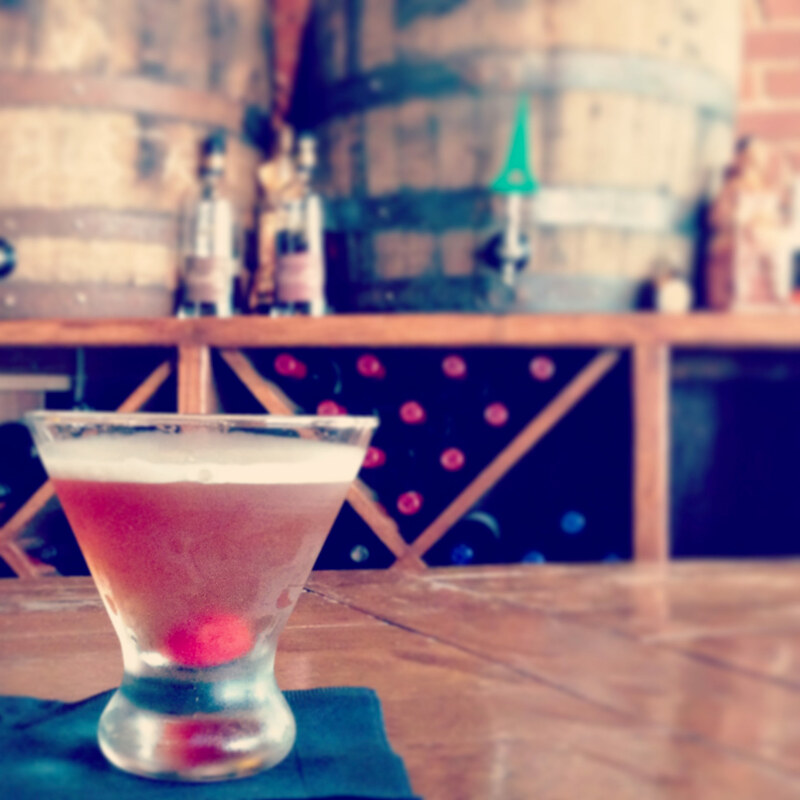 Nine micro-distilleries make up the younger The Kentucky Bourbon Trail Craft Tour. Your travel to all of them is rewarded with a classic Kentucky julep cup upon completion.